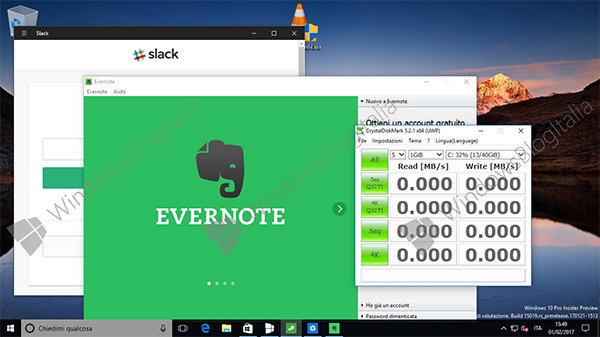 Microsoft’s plan to introduce a cloud-based operating system to rival Google’s Chrome OS may have only become public knowledge just a few days ago, but we’re already starting to see some leaked screenshots that give us an insight into what to expect from that platform. 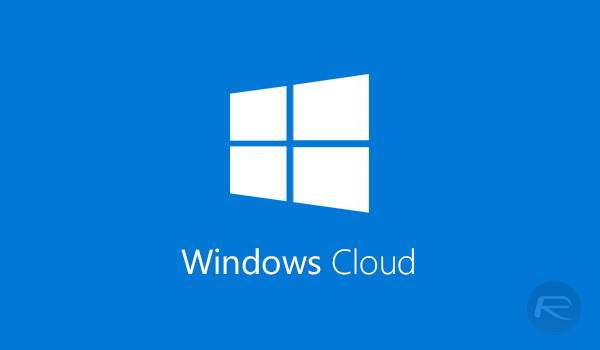 The new Windows 10 Cloud operating system is presumably going to be Microsoft’s limited, but functional and affordable solution for low-cost PCs. And we are now seeing that visually it won’t be much different from what we already have from an aesthetic perspective with the full Windows 10 experience. Information already leaked about Windows 10 Cloud has suggested that Microsoft will be using the operating system to power low-end PCs within business and education sectors, which sounds very familiar to how enterprise and educational institutions are currently utilizing computers running Google’s web-based Chrome OS. Additional reports on Windows 10 Cloud suggests that Microsoft’s upcoming cloud-based Windows SKU will only run universal apps available from the Windows Store, which is kind of similar to how the now-infamous Windows RT worked. And since the look and feel instantly breeds familiarity with existing users, those who choose to opt for Windows 10 machines and Windows 10 Cloud-powered machines should instantly have an understanding of how both platforms would work with minimal learning curves. Windows 10 Cloud may be a competitor to Chrome OS, but we still don’t have any real information on when this platform will actually be introduced, or more specifically, when we will start seeing devices being made available running this new OS. Given the fact that screenshots are being leaked, which clearly show that it looks to be in an advanced, if not finished state, then it shouldn’t be long before we are given an official unveiling and release date from Microsoft. The more optimistic amongst us could potentially start hoping for a reveal alongside the Windows 10 Creators Update this coming April. Fingers crossed. 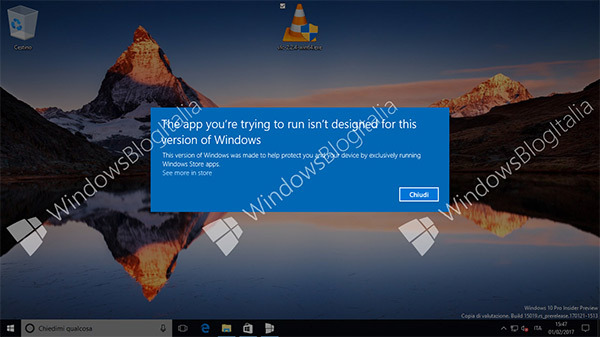 Oh look, Windows 10 looks like Windows 10. Even the most unintuitive user interfaces “instantly breeds familiarity with existing users”.